According to data from city-data.com and census.gov, the population of Anoka County as of 2016 is 345,957. Of these residents, 23,179 live in poverty; at or below U.S. Federal Poverty Guidelines. 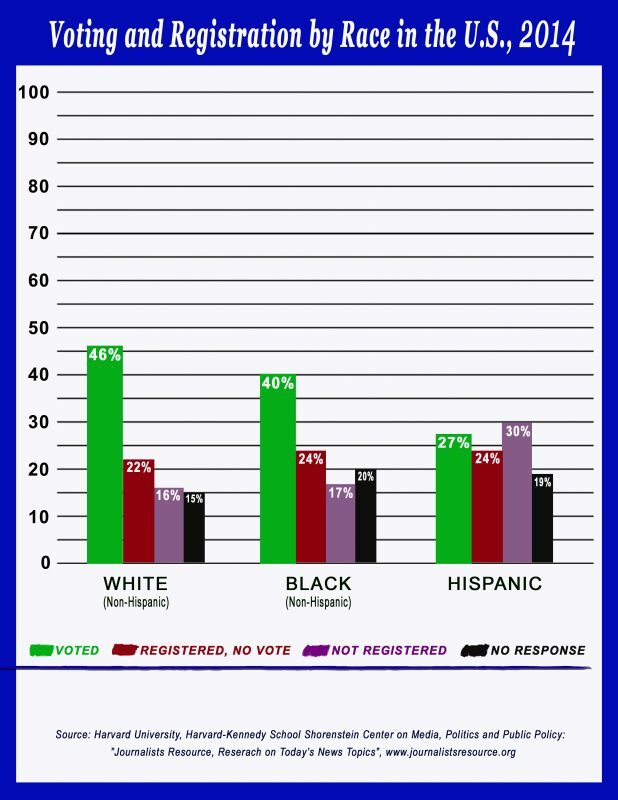 Of those living in poverty: 5.1% are white, 14.5% Native American, 15.8% Hispanic, 16.3% Pacific Islander / Hawaiian, and 23.8% are Black / African-American (also, 15.1% identify as two or more races, and 20.4% identify as “other” race). Part of the mission of Outreach and Inclusion is an attempt to engage people from underrepresented, marginalized communities in our district in the DFL. To inspire them to vote for Democrats. But in order to responsibly, ethically and successfully function as an Outreach Officer, I feel that it is of utmost importance to have a robust understanding of the values of our candidates so that if we do attempt to engage underrepresented people, we can take comfort in knowing that the candidates we are asking them to support are, in turn, truly there to compassionately represent and support them. The poor are a segment of our community who have no caucus, no voice, and seemingly very few people looking out for them. In many, many cases, we simply will not get such persons to become involved in the day-to-day organization and administration of Party business, attend meetings, and so on. In such cases, I submit, the mission of Outreach and Inclusion then becomes to provide a voice at the table for them. To keep their interests in our hearts and minds. To never, ever forget about them. This then, is the driving motivation behind this project. 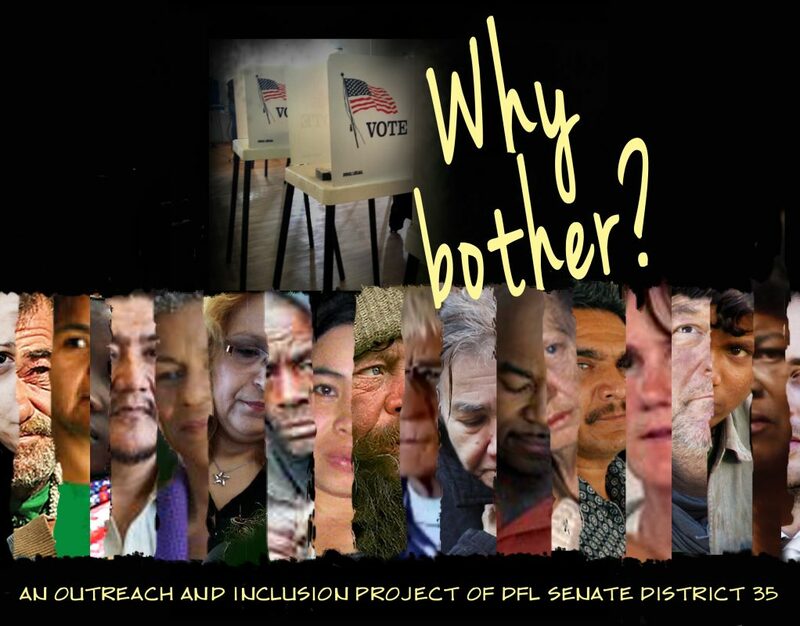 What would you say to potential voters living in poverty in our area, specifically people of color who do not vote, to convince them that they should vote? Why should they bother? How would things be any different for them if they were to vote for you and you were to be elected? The responses to this project that were received are found below. Q: What would you say to potential voters living in poverty in our area, specifically people of color who do not vote, to convince them that they should vote? Why should they bother? How would things be any different for them if they were to vote for you and you were to be elected? A: Lasting change in our communities starts at the local level, and voting is the best way for your voice to be heard. It’s important to support candidates that will advocate for policies that help lift individuals out of poverty, especially people of color that have been ignored by politicians for far too long. If elected, I would listen to the needs of these individuals and support legislation that works toward improving their lives. Q: What would you say to potential voters living in poverty in our area, specifically people of color who do not vote, to convince them that they should vote? Why should they bother? A: Few people know that some elections, particularly local elections, are often decided by just a few votes. Every vote really does matter, and every person who decides to go to the polls or vote by absentee ballot really and truly can be the deciding vote in an election. When people are not motivated to go to the polls, I suspect it’s because they don’t see enough of a difference between the candidates to feel their vote is worthwhile. In our democracy, the best way we can send a message about the candidates we’re seeing on the ballot is to show up and vote, even if that means you write in a candidate. Q: How would things be any different for them if they were to vote for you and you were to be elected? A: As a candidate, my role is to connect with residents in the district and get them excited to vote for me. I plan to do this by being accessible and clear about who I am and what I stand for. The main reason I decided to run for office is because very few politicians seem to believe that they are in office to serve the needs of the people, not large political donors or their own personal agenda. If I’m elected, I promise that I will be accessible and responsive to all members of the district and seek their feedback to determine the needs of our community. I also promise to intentionally consider those who will be most impacted when crafting legislation or deciding how to vote on an issue. This helps ensure that we consider the unintended consequences a piece of legislation might have on a community, and it also helps build trust and common ground throughout the district. A: Many people say the 2016 election was the most consequential of our time but I believe it’s the next election – the one this November – that will be. That’s because we now know what’s at stake, and we know what we’ll get if nothing changes in Washington, DC. What led to this President is in many ways what I believe leads many to disengage from our political process, which is a sense of disenfranchisement with a political system that’s tilted in favor of the wealthy special interests. That’s why my primary mission is to end the influence of affluence in politics through reforming our campaign finance system and making it easier – not harder – to vote. I intend to be a representative for all – and I believe the first responsibility of representation is to listen. That’s what I’ve been doing for almost a year, traveling the district and having conversations with people of all backgrounds and perspectives, including people who don’t often see political candidates – and certainly don’t see their current Representative. Ours is a diverse district and we’ve built a team that reflects that diversity. If elected, I would be an accessible advocate for those who don’t have a voice in our political process. I believe, as Hubert Humphrey said, that the moral test of any government is how it treats those in the dawn of life, in the shadows of life, and in the twilight of life. Our current Representative is failing that test. I believe it’s time for a change – and I hope to lead that change if I’m elected.